An increasing amount of safety-critical functions are appearing. Liability risks are growing and customers expect from their suppliers that state of the practice methodologies are applied. Do you want to develop (programmable) electronic products or systems whose failure to operate reliably could harm people or the environment? Are you facing challenging SIL or PL requirements on to the development of an (programmable) electronic product or system? Do you have to certify functional safety? Regardless whether it is automotive, aerospace, defense, medical or else. Developing functional safety and validation from the beginning. 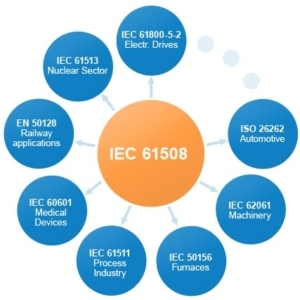 Introducing methods and processes for functional safety based on standards such as IEC 61508 (all domains), ISO 26262 (Automotive), DO-178B (Aerospace), EN 50128 (Railways), ISO 25119 (Agriculture), IEC 60601 (Medical) and ISO 13849 (Machinery), EN 62061 (Automation), IEC61513/RCCA (Nuclear). Implementation of focused and cost-effective safety processes. Review of safety concepts and evaluation of safety-critical systems and components. Safety analysis with techniques such as FMEA, FTA, FMEDA, etc. during the development. 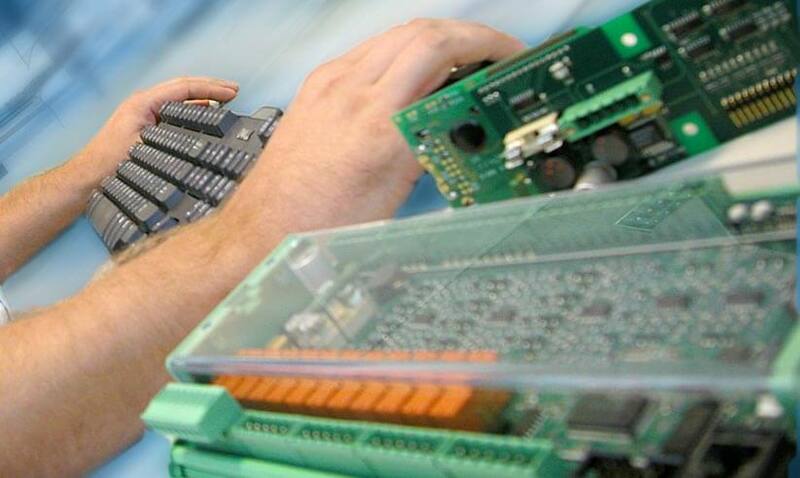 Embed specification and verification of safety requirements during development of an electronic product. Create documentation to assist certification. This can be in the formats required by your company. We can also help in introducing documentation formats that can be used within your company.